Approximately one-third of hamstring strains will recur, with the highest risk for injury recurrence being within the first 2 weeks of return to sport. 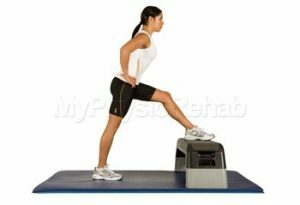 The consequences of recurrence are high as recurrent hamstring strains have been shown to result in significantly more time lost than first time hamstring strains. For these reasons, it’s important to ensure a graduated strengthening and stretching protocol has been followed. At Portland Physiotherapy, we can assess to see when you’re ready to return to sport and create a return to sport plan.